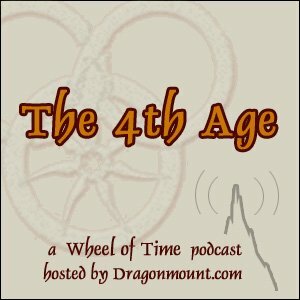 The 4th Age podcast is returning soon with an all-new set of hosts who will focus on the upcoming Wheel of Time TV show on Amazon. Looking for the old 4th Age podcast that ran from 2006-2013? Find every episode here.